Dayton ​Limousines are perfect for those special occasions that call for a little extra glamor or indulgence, as well as everyday corporate car service needs and airport shuttle transportation. The elegance and luxury of our town cars, stretch limousines, and party buses can be enjoyed by passengers of all ages and backgrounds. Whether you are looking for safe and reliable group transportation, maximum comfort, or an entertaining and unique experience, Dayton Limo Rentals offers you flexible and affordable limo rental services for all occasions. Contact us to reserve a limousine and book your transportation for an upcoming event. 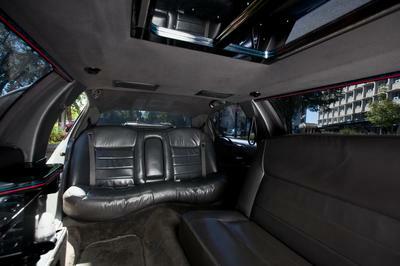 Dayton Limo Rentals provides professional car service for discerning passengers. 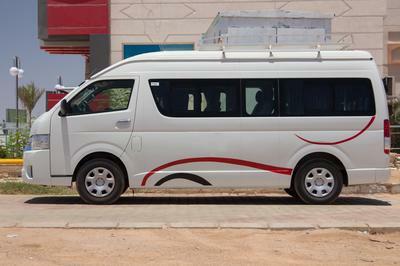 Our discrete, timely, and attentive service ensures you reach your destination safely and comfortably. We provide high end chauffeured vehicles for special events such as weddings or birthdays, as well as professional and corporate needs. 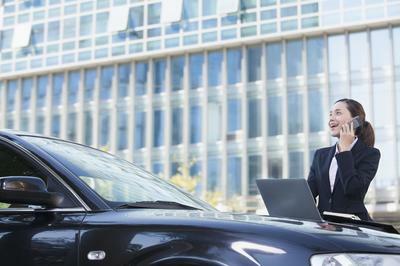 ​We maintain a fleet of luxury vehicles that offer the finest in amenities and comfort. From our deluxe limousine services to hummer limos and town cars, we provide our clients with appropriate transportation for any need. ​Our Dayton Ohio limousine company has been in operation for many years, and we have assisted passengers with transportation and car services for a diverse number of events and needs. If you need a limo rental Dayton Ohio then you can be assured that we will provide personalized service and tailored care for you and your guests during any event or trip. Our limousine company provides limos and party buses for a wide variety of occasions that range from weddings to airport transfers. Clients are able to select from a large fleet of stunning vehicles based on their tastes and needs, as well as the nature of their event. On the day of your booking, your limousine or party bus will arrive chauffeured by a professional driver who will assist in your transportation as well as attend to various other needs you may have during your time with us. Our Dayton Ohio limo services will take you to and from any destination in Dayton, OH and the surrounding area. The itinerary will be prearranged during the booking process so that you will have nothing to worry about on the day of your event or trip. Our chauffeurs ensure you arrive safely and on time at each destination, and keep your day proceeding according to schedule. Our Dayton Ohio limousine service provides a range of luxury vehicles that are perfect for any group size, any budget, and any occasion. You can reserve a town car, stretch limousine, hummer limo, or party bus from our limousine company for your event or trip. Our customer service representatives will be happy to go over your options with you if you are unsure which vehicle is best for your needs. Dayton party bus rentals provides airport shuttle service, corporate car service, wedding limos, prom limos, and buses for clients in and around Dayton, Ohio. Our vehicles are able to offer pick up and drop offs anywhere within the city and surrounding areas, including major venues, hotels, residences, airports, and more. A Dayton Ohio party bus is the perfect option for large groups celebrating a special event. This is far from your typical yellow school bus. We provide the best party buses Dayton Ohio has available, our buses were designed to impress. They are sophisticated and glamorous enough for adults passengers and formal events, but lack none of the amenities needed for a fun and memorable time. Book your Dayton limo bus for your next event today! The classic limousine is timeless and elegant in appearance, with modern comforts and amenities that ensure it remains one of the most comfortable and luxurious forms of transportation available for special events and corporate needs. To ensure reliable transportation to and from the airport, book our Dayton Ohio airport shuttle. We are able to accommodate groups both large and small, and offer curbside drop offs and pick ups from any international or domestic airports in the area. Make your trip hassle free book a Dayton airport limo service today and see for yourself how easy and elegant it can be on your day of travel! For the discerning businessman or executive, only the most professional, discrete, and sophisticated car service will do. Our Dayton car service ensures safe and reliable transportation for corporate needs in and around the Dayton OH area. Celebrating a birthday is an opportunity to treat yourself to fun new experiences. Why not cross another item off the bucket list by enjoying your birthday in the back of a luxurious limousine or hummer limo with your friends and family? Your wedding should be picture perfect, and there is no vehicle more picture perfect than our new, state of the art limousines and party buses. 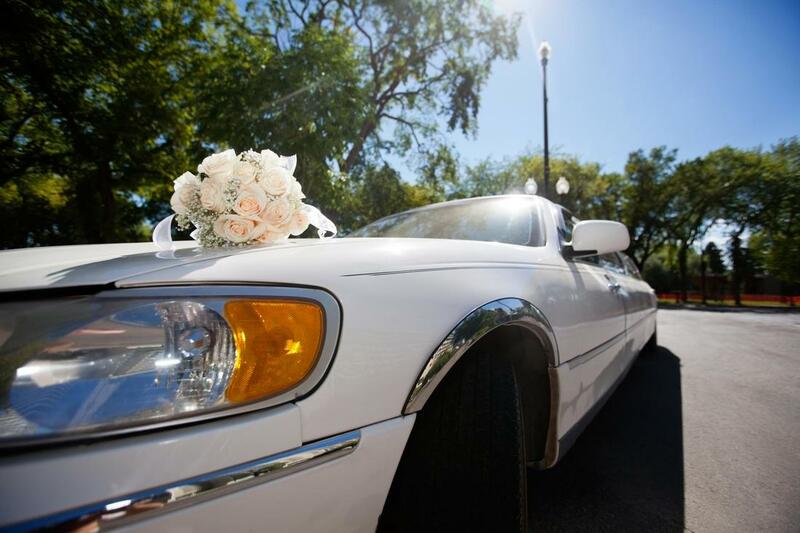 Whether you are looking for romance, glamour, or fun, our Dayton limo services can help to ensure your transportation is everything you are looking for on your big day. ​We highly recommend booking your limousine transportation well in advance to ensure your vehicle selection is available on the date of your event or trip. Our indusrty leading vehicles are the best limo Dayton Ohio has to offer. We experience peak booking during summer months for proms and weddings. 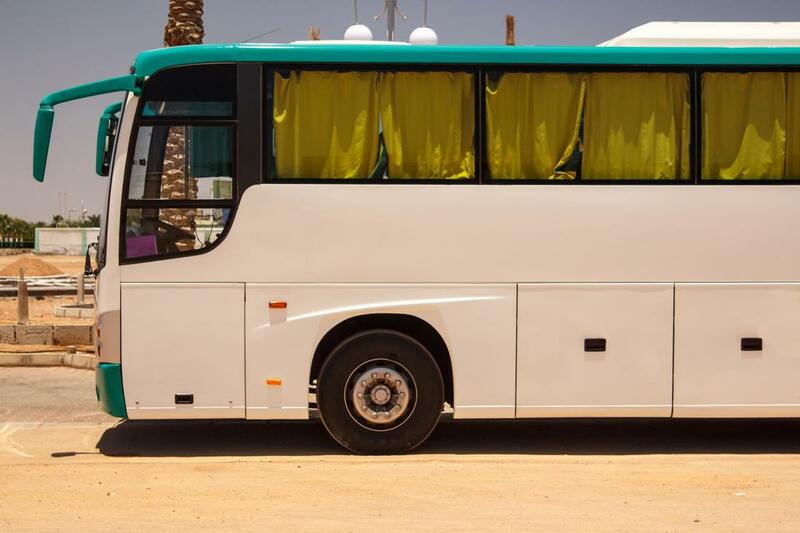 By reserving your limo or party bus in advance, you will have one less thing to worry about and you will be able to enjoy maximum options in vehicles. You can reach us by telephone at (937) 306 7719 or by filling in the quick contact form provided on this website for limousine rental prices and further information. "I have never been in a limousine before, so I thought it would be fun to rent one for my bachelorette party. The hummer limo Dayton Ohio had was just gorgeous and the interior was the epitome of luxury! I loved every minute of my experience!" - Angela B. "Our daughter really wanted to book a party bus for her and her friends for their prom day. After speaking with Dayton Limo Rentals about safety and other concerns, we felt confident booking their services. Our daughter had a great time and she hasn't stopped raving about how cool the party bus was." - Ted M.
​"We decided to surprise our parents for their anniversary by planning a romantic limo ride around the city followed by dinner at their favorite restaurant. Their limo services Dayton Ohio were perfect." - Melissa C.